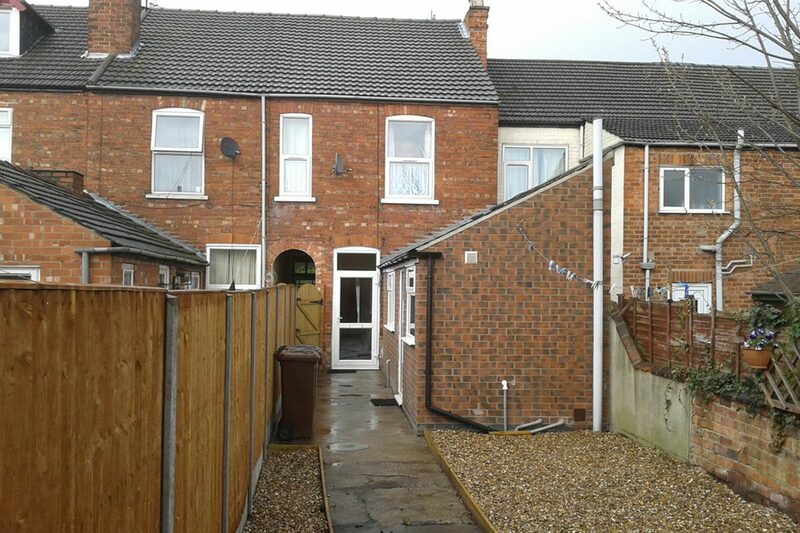 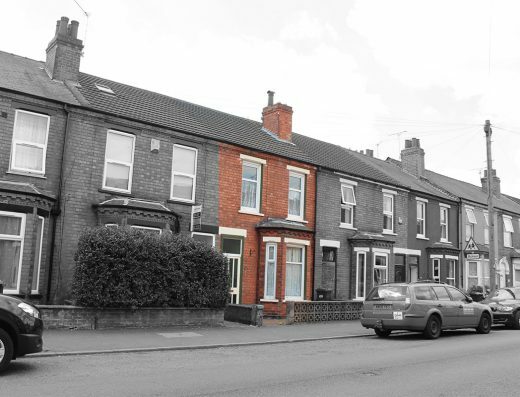 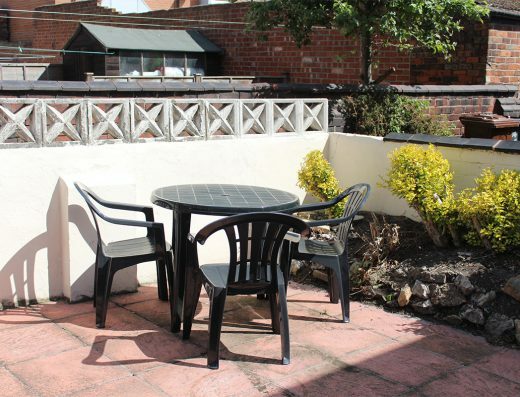 Fully modernised 4 bedroomed townhouse in a very popular student area just off the High St, close to Uni and the City centre. 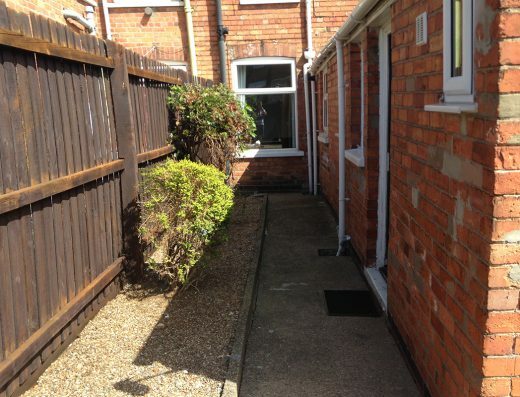 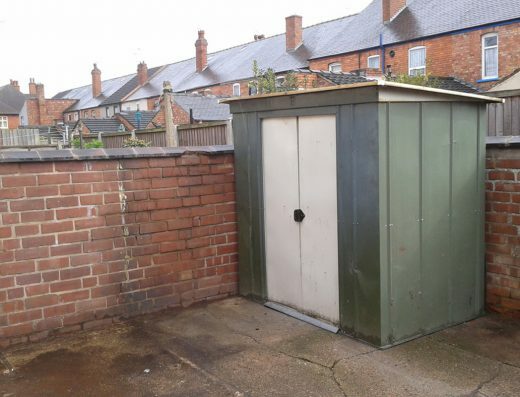 Quiet and secure cul-de-sac location. 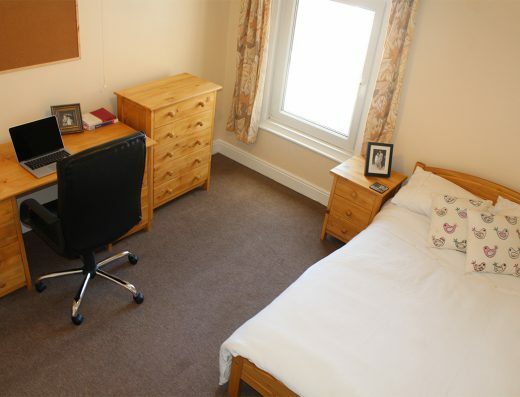 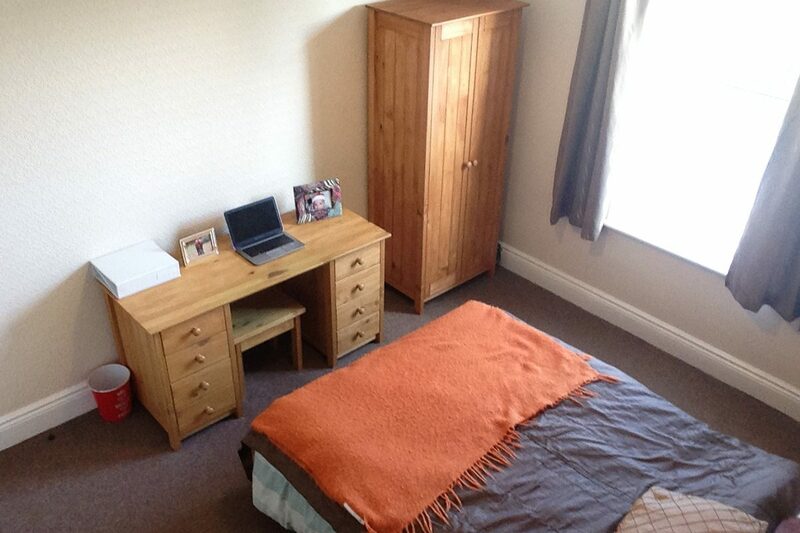 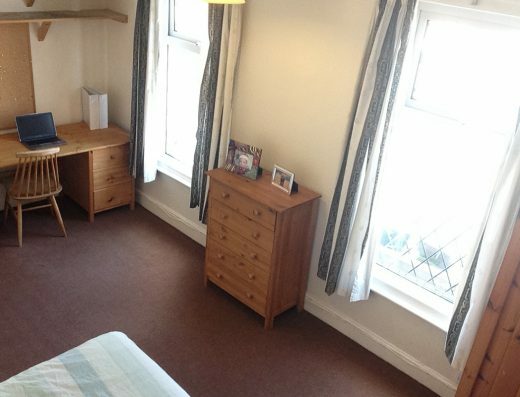 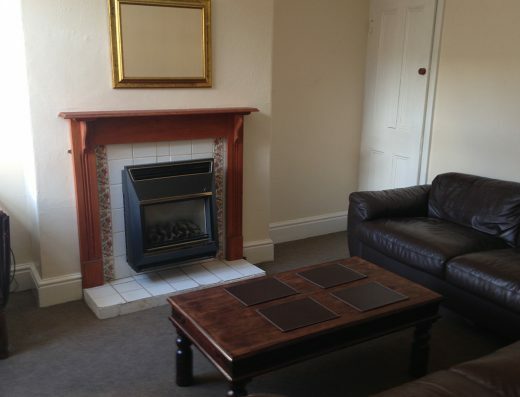 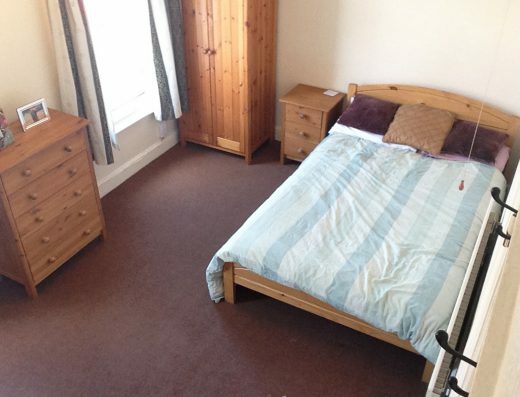 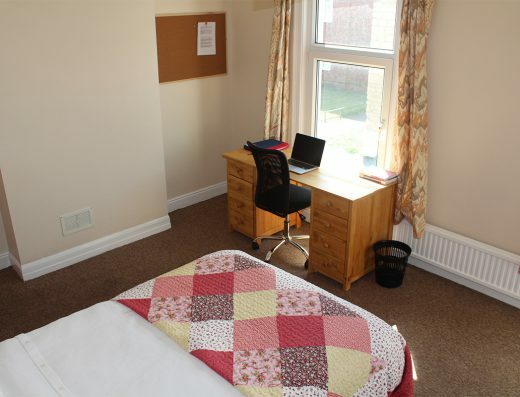 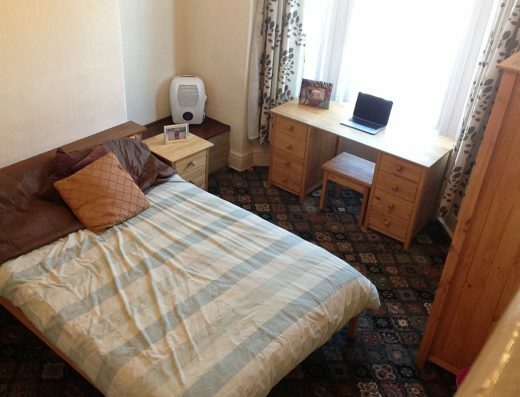 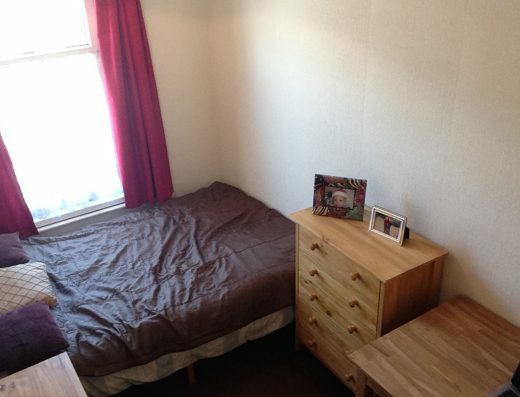 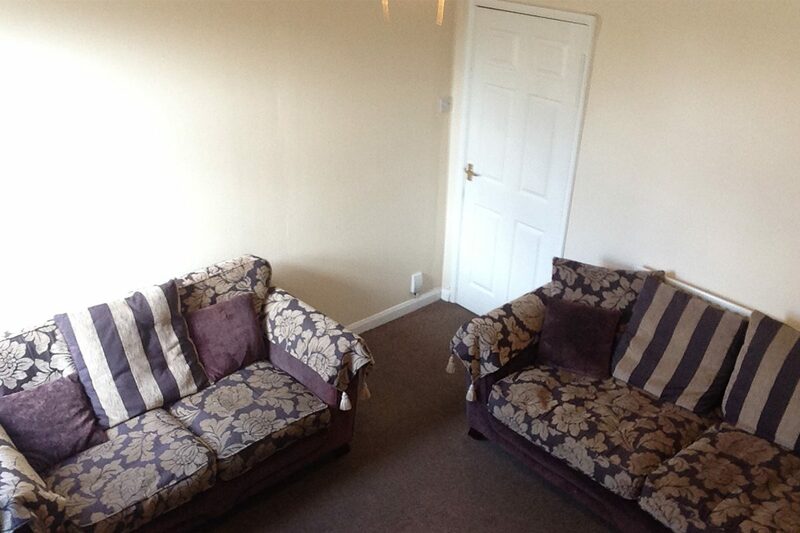 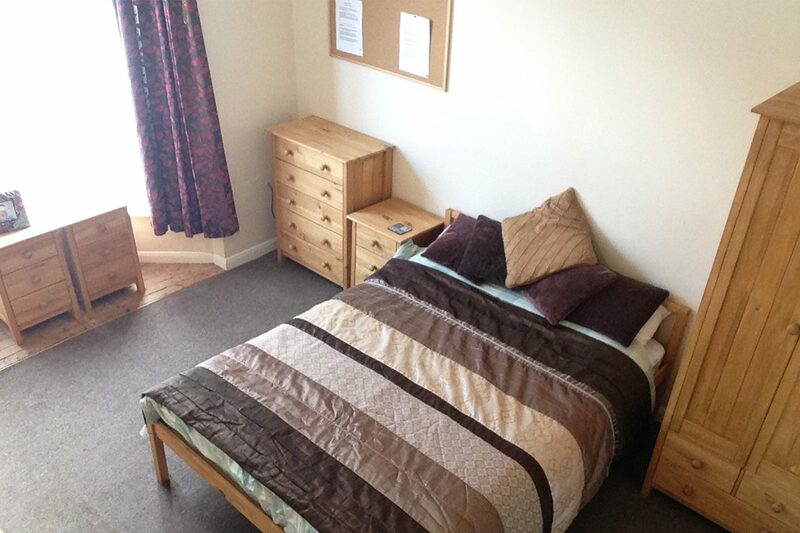 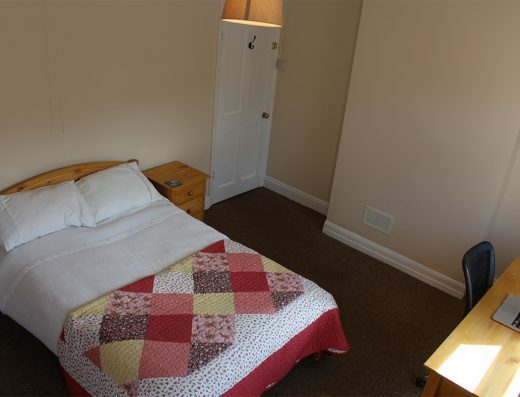 4 good sized bedrooms all with double beds, quality matching pine furniture, desk and chair. 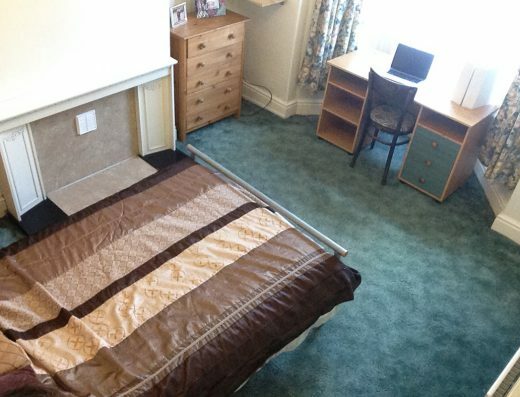 All bedrooms have a digital TV point. 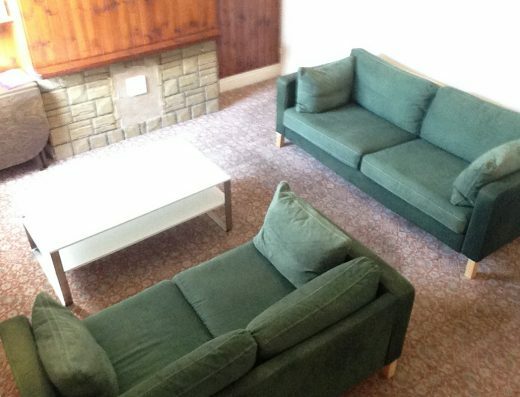 Large lounge with comfortable seating, Digital TV point and flat screen TV. 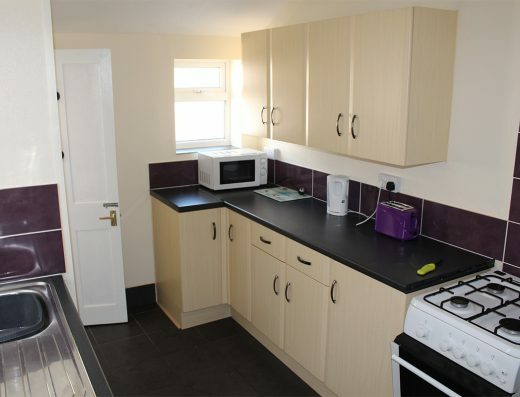 Large modern fitted kitchen providing lots of storage with eye level gas cooker and microwave. 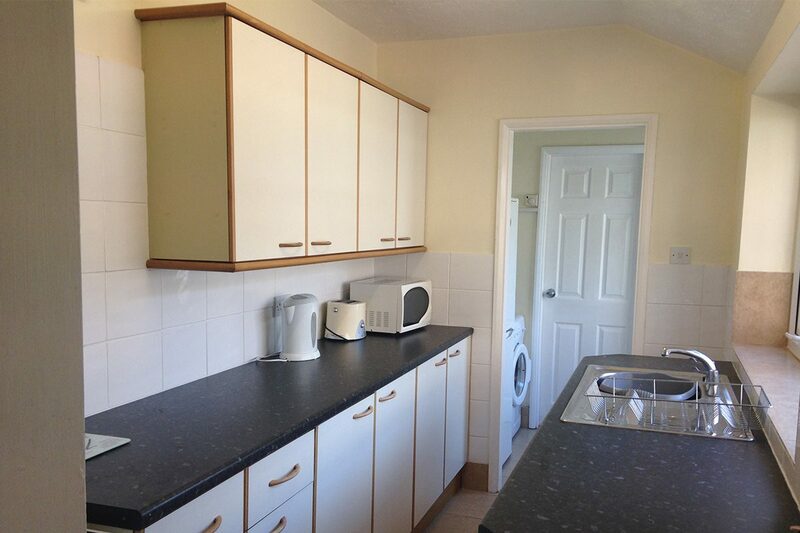 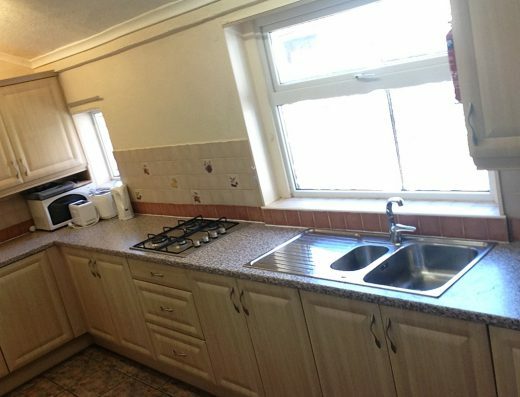 Utility room with washing machine and fridge freezer. 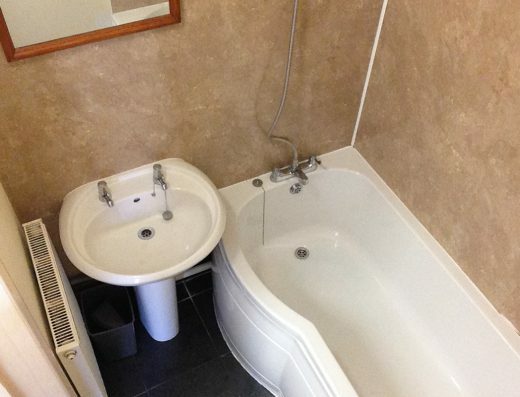 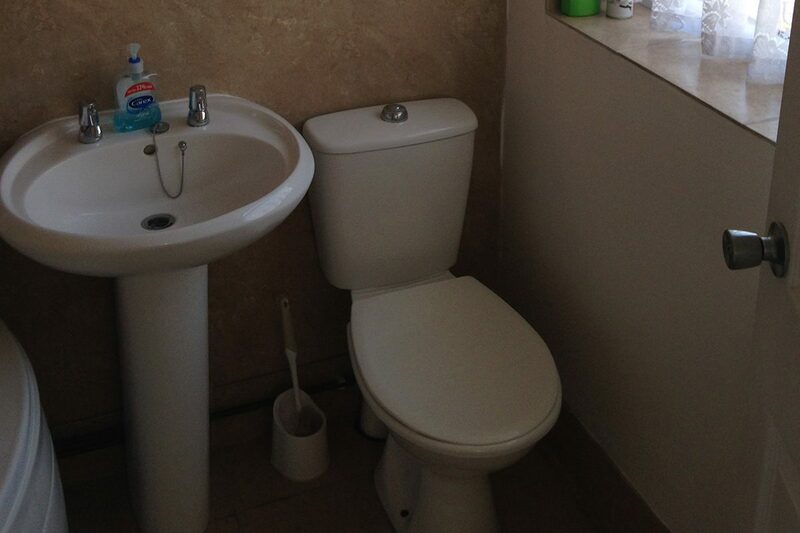 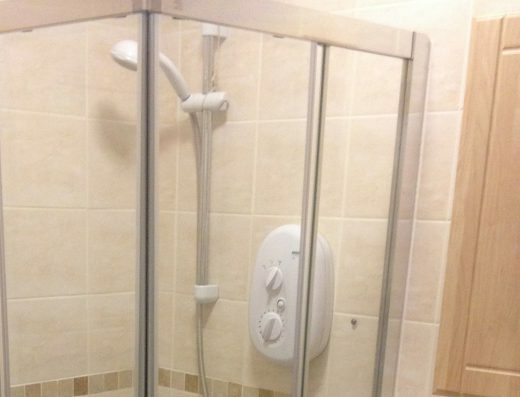 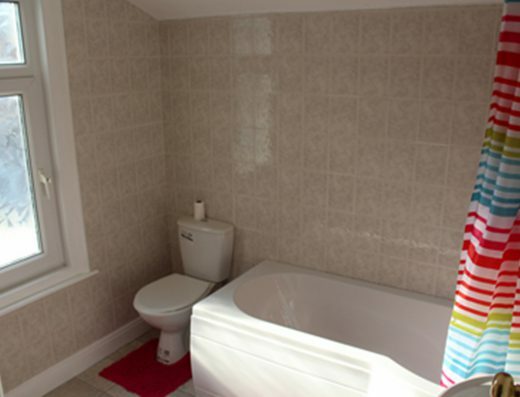 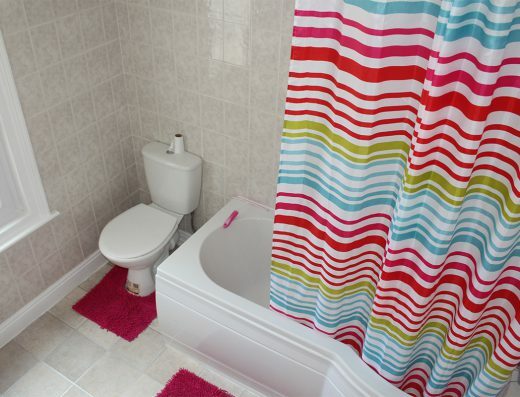 Large downstairs bathroom with loo, sink and showerbath with shower over. 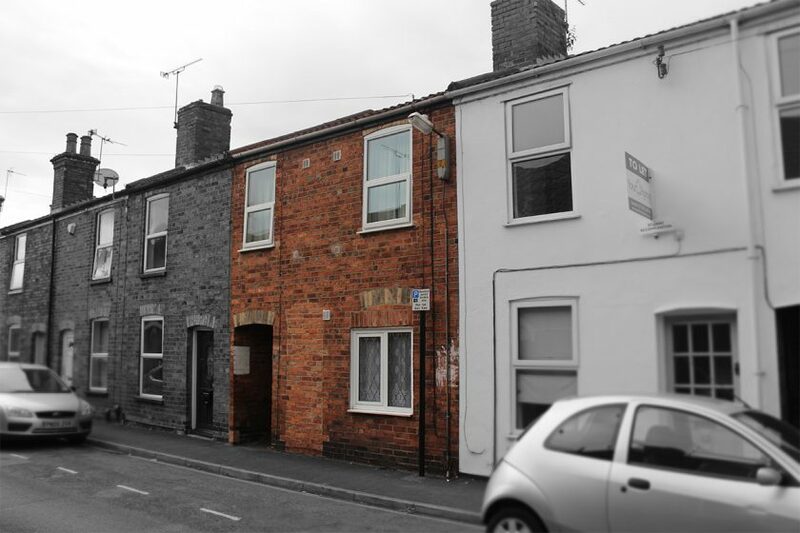 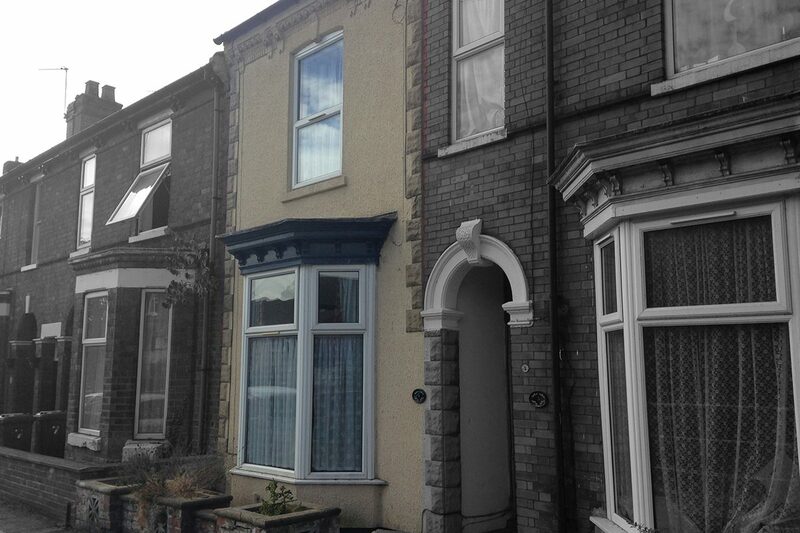 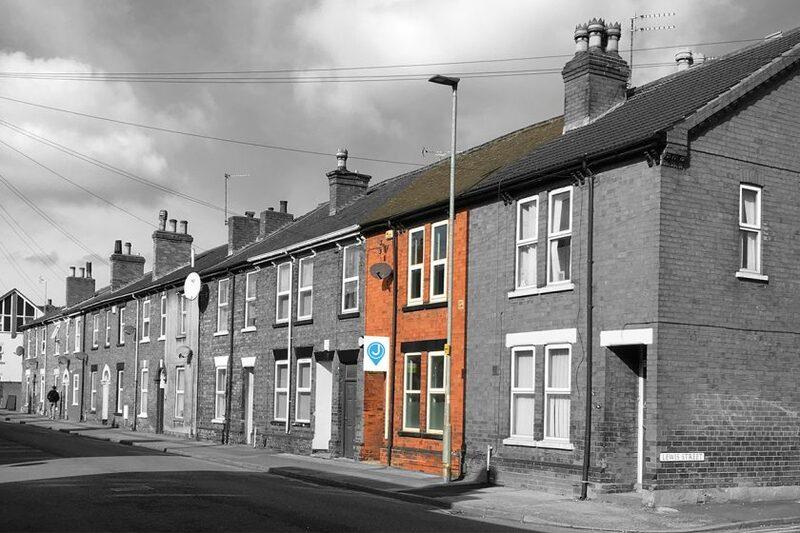 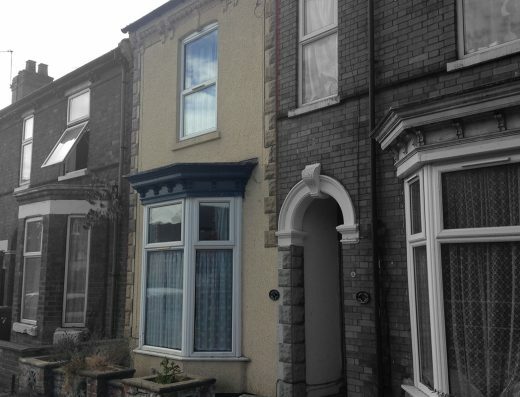 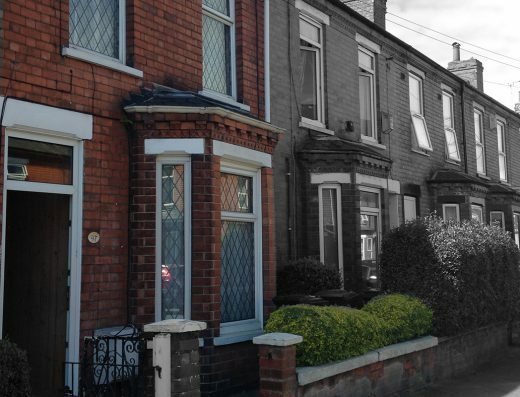 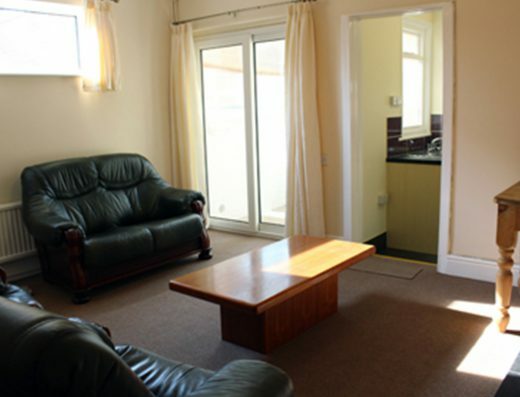 The house is well insulated, double glazed and has gas central heating which provides constant hot water on demand. 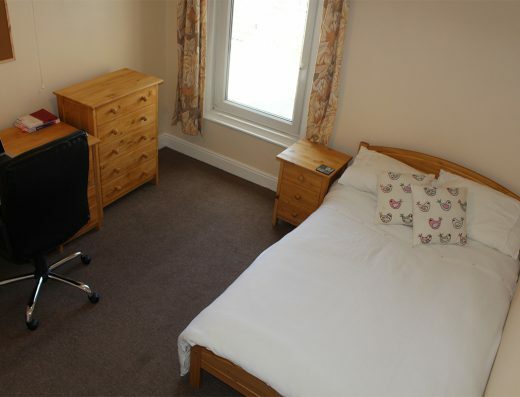 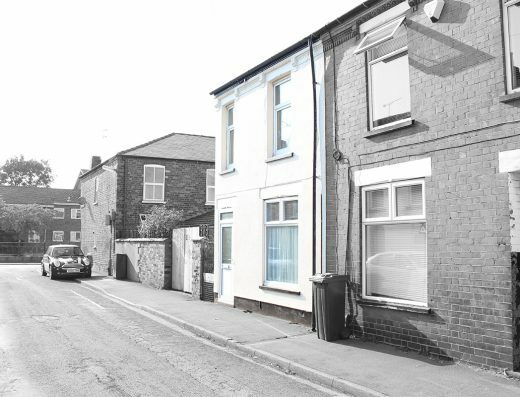 The rent includes 350 MB Virgin High Speed Broadband, gas, electricity, water rates and TV licence. 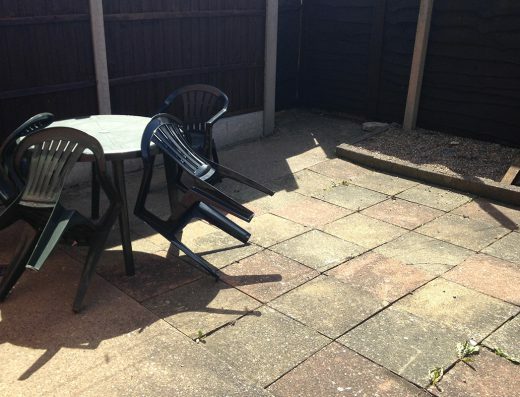 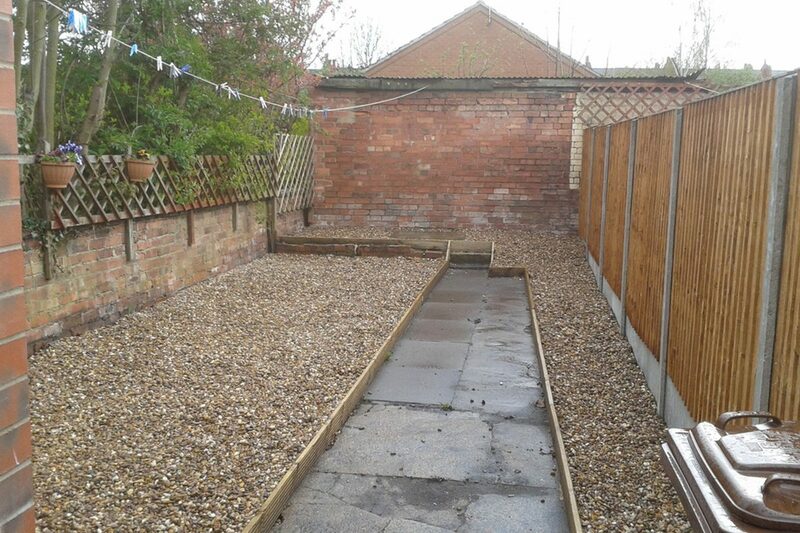 Secure private rear garden with table and chairs. 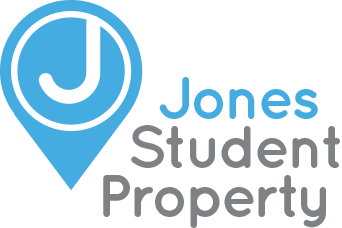 We are looking to let to a group of 4 students.